Legal disputes of any kind are often costly and time-consuming. At Gurwell Law LLP, we pride ourselves on resolving your problem as quickly as possible while maintaining the highest standards of accuracy and ethics. At Gurwell Law LLP, you will receive the respect you deserve and the legal counsel you require. Our firm takes as much time as necessary when developing relationships with each of our clients. We truly care about both you and your case, viewing you as a person with a need, rather than a number on a case file. By understanding your perspective on the situation, we are better able to present every available option for obtaining a favorable outcome. After working in larger firms for several years, Orange County attorney Karin Easter Gurwell founded her private practice in order to focus on the individual needs of her clients and tailor her representation to meet their unique circumstances. Business and real estate law can be extremely complex, especially in a state the size of California. Both areas require high-quality legal counsel to ensure the best possible outcome. She is joined at the firm by Kyle Norman Gurwell. 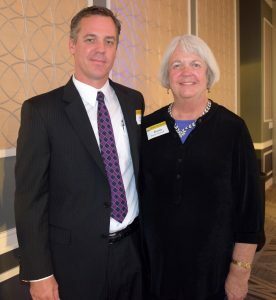 Ms. Gurwell’s work as a temporary judge for the Los Angeles Superior Court makes her well-suited to provide her business and real estate clients with first-rate legal representation, whereas Mr. Gurwell brings experience from his important previous work on the Ninth Circuit Court of Appeals. Like many lawyers who have practiced for over 30 years, Karin Easter Gurwell has extensive experience both in and out of the courtroom. Ms. Gurwell is a skilled attorney with the tools necessary to solve your problem(s) effectively. Ms. Gurwell will work with you to develop a solid strategy and keep you informed throughout the entire process. She is extremely well-respected by judges and law clerks throughout Orange County and Southern Los Angeles. Call (714) 372-2266 to schedule your free consultation with an experienced business law, real estate litigation, and collections lawyer. 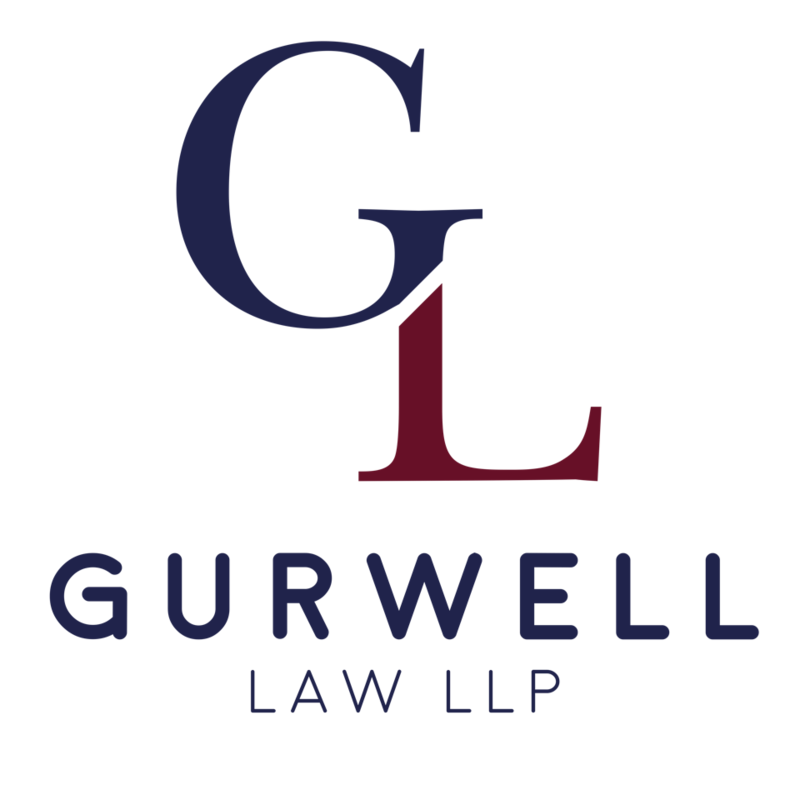 At Gurwell Law LLP, we serve individuals and businesses throughout Huntington Beach, Seal Beach, Newport Beach, Westminster Garden Grove, Midway City, and Orange County.